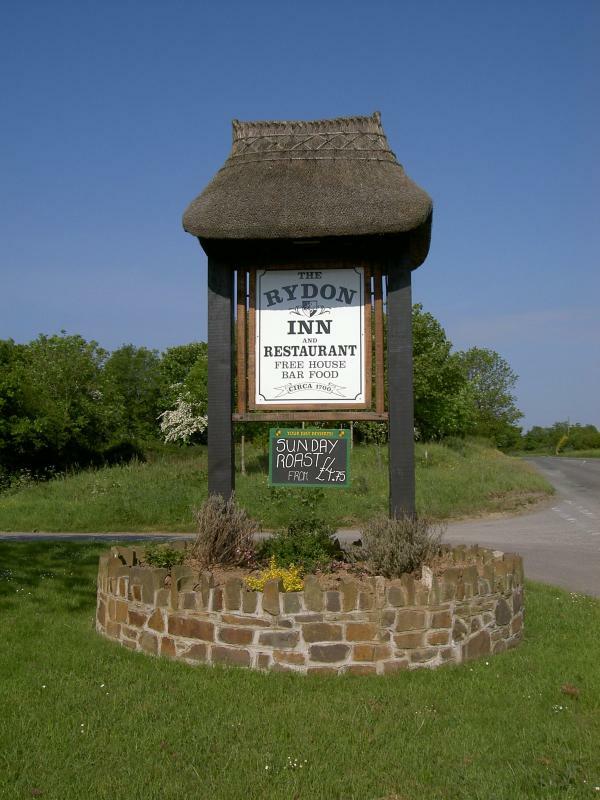 A 300-year-old Devon longhouse turned self-styled ' gastro pub', the Rydon Inn is now a highly popular pub/restaurant with an enthusiastic family-friendly attitude: it's 'just great', according to one Mobile Food Guide user who has made the place a regular haunt. There are superb views of Dartmoor and the Devon countryside from the two-acre garden, and the interior is notable for its vaulted pine ceilings. 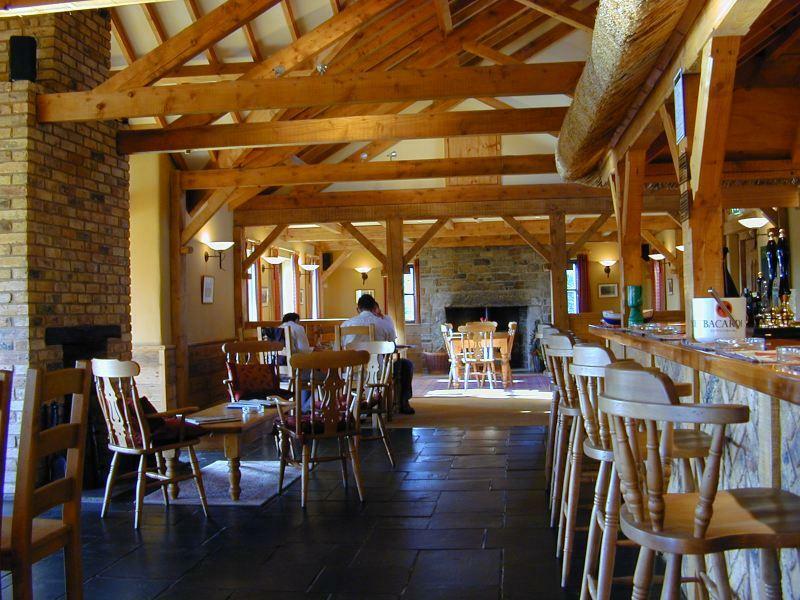 The kitchen will happily cater for special dietary needs, and it makes profitable use of locally sourced ingredients. You might start with warm chicken and leek terrine or potted salmon with toasted ciabatta before pork and leek sausages with chive mash, lamb steak with rosemary sauce or vegetables 'en croûte'. To finish, there are renowned cheesecakes, as well as summer fruit pudding and Eton Mess.